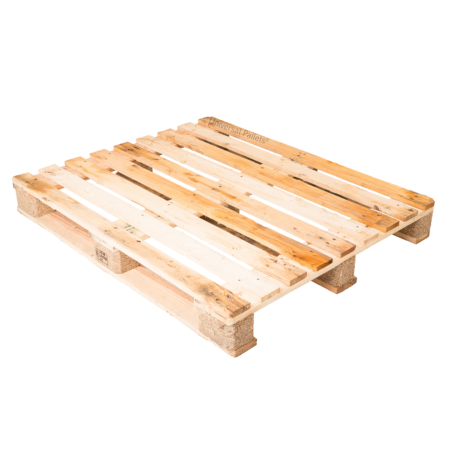 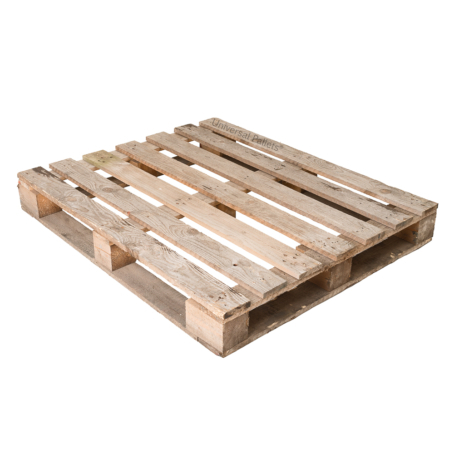 The 4 way standard size Grade Three pallets supplied will be a variety of 1200mm x 1000mm recon wooden pallets- see full description below . 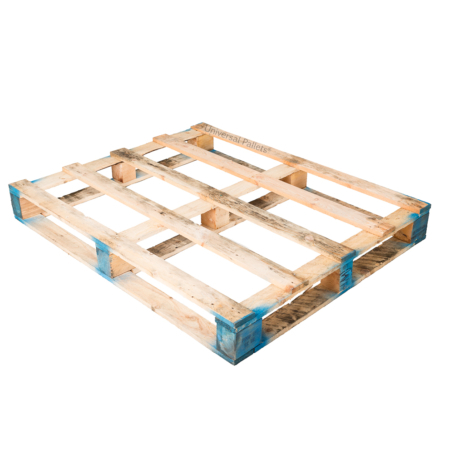 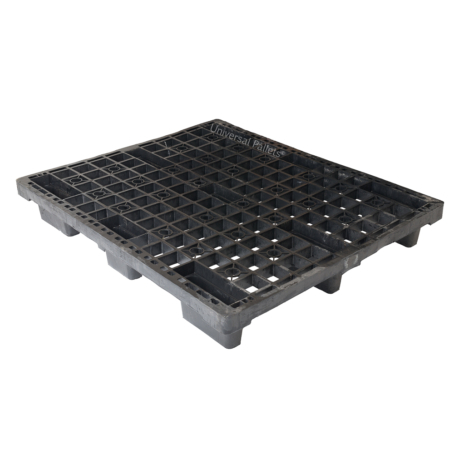 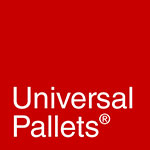 The 4 way standard size Grade Three pallet supplied will be a mixture of 1200mm x 1000mm pallets depending on current stock levels – ideal for someone who just needs to ship or store on an economy pallets & whose only stipulation is that it must be 1200 x 1000mm. 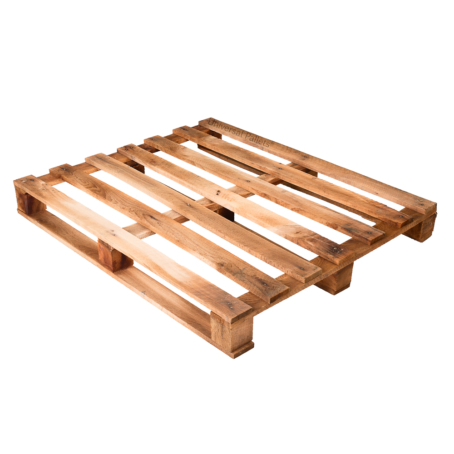 They will be a mixed bag of recon (but never broken) light or medium duty 4 way entry wooden pallets and may be 3 legger, converted 3 legger or perimeter-based, and some may have winged tops.